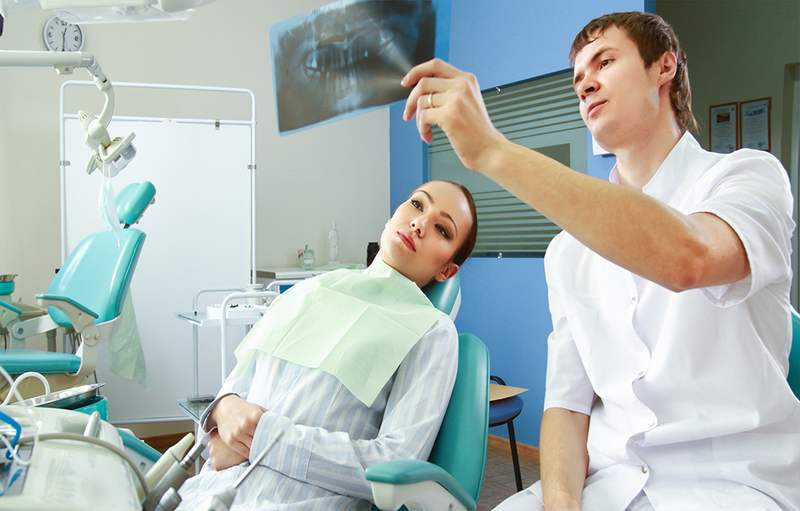 Preventive Dentistry is our goal for every patient. 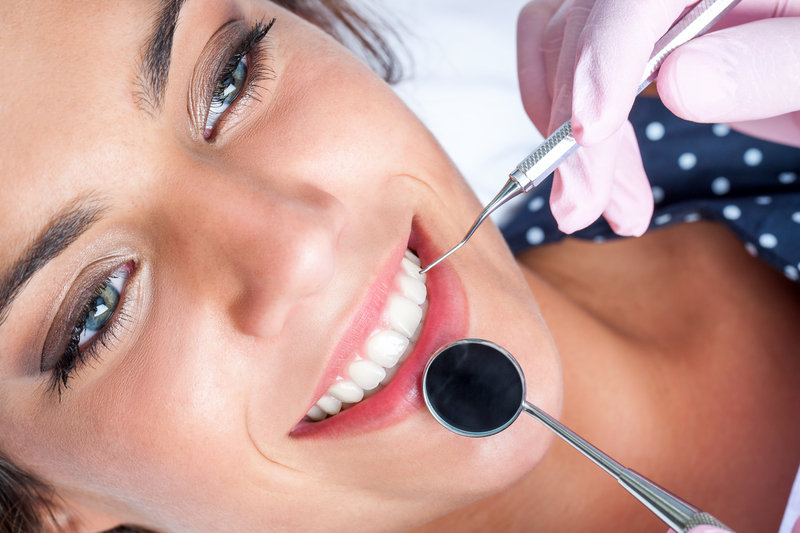 It involves daily care, good nutrition, periodic examinations and cleanings that maintain good dental health. 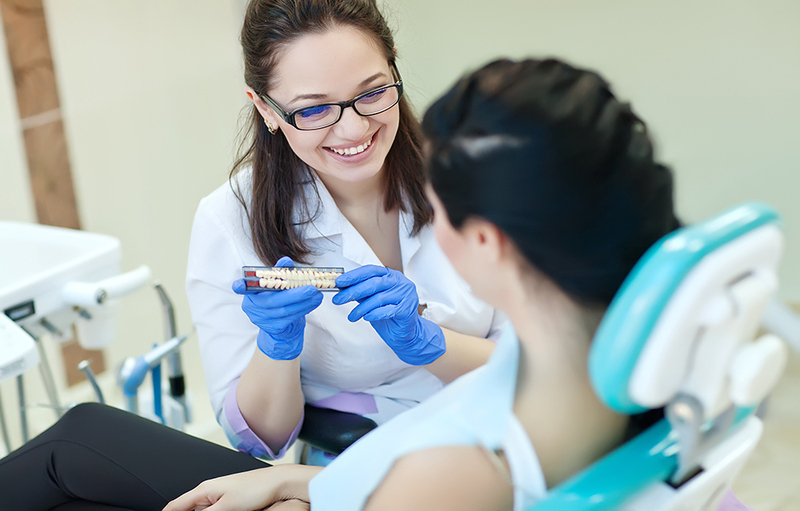 Ongoing periodontal exams are part of every visit. Preventive dentistry may not be where we start with every patient, but it’s where we like to finish. Cosmetic Dentistry makes a beautiful smile possible for everyone. Improved dental materials now allow dentists to help patients achieve their desires when considering cosmetic treatment for chipped, broken or discolored teeth. We have provided hundreds of patients with effective dental whitening with our in office whitening system or products they can use at home to brighten their smiles. Endodontics (root canal therapy) is the treatment of teeth with diseased pulp tissue. The inside of a tooth, called the dental pulp, is often referred to as the nerve. The pulp includes nerve tissue, blood vessels, connective tissue and tooth regenerative cells. When the pulp is injured or diseased, root canal therapy is necessary to provide pain relief, and to allow the tooth to be saved. Such therapy can be provided by a general dentist or may be referred to an Endodontist if the treatment appears to be complex. Prosthodontics involves the replacement of missing parts of teeth, bone, gums or facial structures. There are 3 types: crown and bridge, complete or partial dentures and maxillofacial prosthetics. Complex cases for significant loss of teeth, bone and soft tissues are often referred to the Prosthodontist by a general dentist. Implants may be used to replace one tooth or several teeth. An implant, which is like an artificial root, is surgically placed in the bone to replace a missing tooth. Usually, a Periodontist or an Oral Surgeon will perform this surgery. The tooth replacement which fits over the implant is completed by a general dentist who has received special training or a Prosthodontist. An implant procedure takes several months from surgical placement to final restoration. Reasons to not use Nitrous OxideYou should not utilize Nitrous Oxide if you have been diagnosed with chronic obstructive pulmonary disease (COPD). Though there are no other major contraindications to using nitrous oxide, you may not want to use it if you have emphysema, exotic chest problems, M.S., a cold or other difficulties with breathing. Periodontics is the treatment of gum and oral bone diseases. A Periodontist has two to three years of postdoctoral education in Periodontics. Gingivitis (gum disease) and periodontal disease (involving bone and supporting structures of the teeth) are most common in adults and are responsible for the majority of tooth loss. Pain is not a typical symptom of gum disease so adults often neglect the problem far too long. Most periodontal diseases are preventable with professional treatment combined with personal oral hygiene. Oral Surgery: Routine removal of teeth is usually done by a general dentist. More difficult surgery may be referred to an Oral Surgeon. Most often patients are referred for removal of impacted teeth, biopsies/removal of oral tissue or when patients prefer general anesthetic for oral surgery procedures. Pediatric dentistry is for children ages 6 months (or presence of the first tooth) to teens, and they should be taken to a dentist who received special training in pediatric oral care and treatment. Early dental care is important in assuring your child receives proper supervision of oral health until they reach adulthood. Orthodontics is more commonly known as “braces,” which facilitate tooth movement. Patients usually see an Orthodontist when they desire to improve the appearance of their smile or to establish a better bite relationship. A general dentist may refer a child to an Orthodontist for treatment to help direct jaw growth and development.